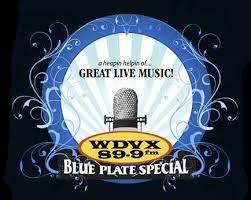 Last Minute Gift Ideas for WDVX Supporters! 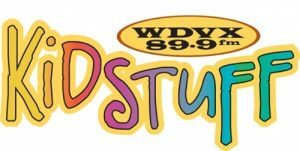 Are you having trouble figuring out what to buy for the music lover in your life? 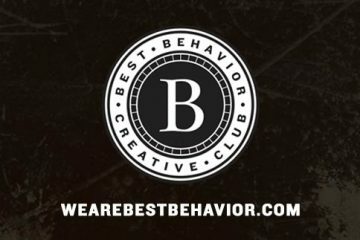 We have a few ideas to help you out! 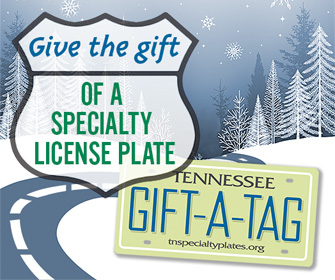 You can give the gift of a specialty license plate!Tennessee Specialty License Plates—which support over 100 different organizations and charities—are now available as gifts at tngiftcenter.com/giftatag. 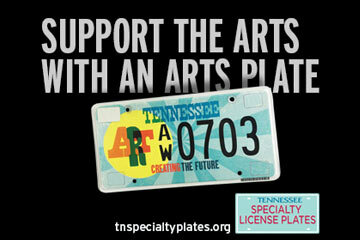 Selecting the Tennessee Arts Commission plate helps support WDVX! 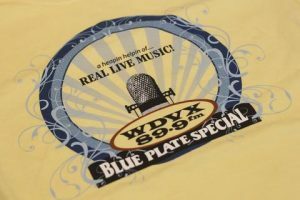 There are four different plates to choose from!Each GIFT-A-TAG is good for the purchase of a Specialty License Plate, the renewal of a Specialty License Plate or the personalization of any license plate. 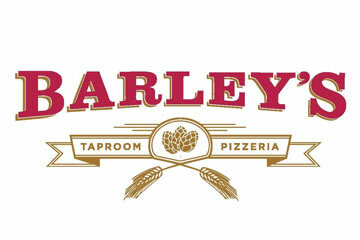 GIFT-A-TAG vouchers are $35 and you can buy as many as you want for your family and friends. You can also use your Gift-A-Tag to renew your own Specialty License Plate or the personalization of your license plate. 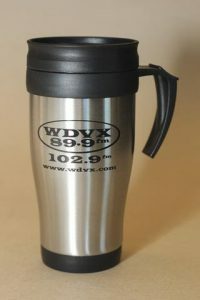 How about some WDVX merch? 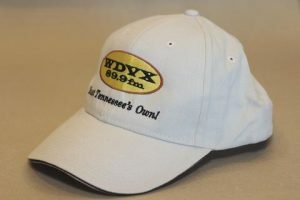 Perhaps a new WDVX shirt, hat, or travel coffee mug could be the perfect gift idea! To visit our online store click here. 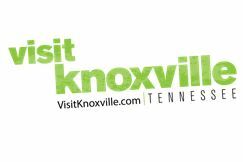 You can also stop by Visit Knoxville and browse their WDVX merch section.